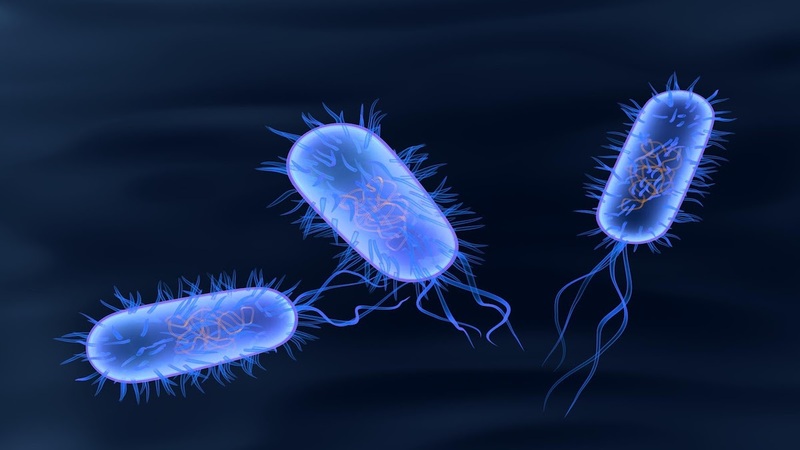 News - The CDC is currently tracking a Multistate E. coli Outbreak - Got Food Poisoning? Report it now. 13 more ill people were added to this outbreak, since the last update on April 9th, 2019. As of April 12th, the total count is 109 people confirmed ill from six states (Indiana added). 17 people have been hospitalized; no deaths have been reported so far. According to the Centers for Disease Control and Prevention (CDC) last update, 24 ill people were added to this outbreak, and the total count now rises up to 96 people confirmed ill from five states. 11 people have been hospitalized; no deaths have been reported. The CDC is currently investigating an E. coli O103 outbreak that has affected 72 people in 5 states including Kentucky, Tennessee, Ohio, Virginia, and Georgia. A specific food item, grocery store, or restaurant chain has not been identified as the source of infections yet. Symptoms of illness typically include stomach cramps and diarrhea, including bloody diarrhea, and people generally become ill two to five days after consuming contaminated food. Reporting diarrheal illnesses to your physician.